Veho VCC-A018-HFM Face Pointing Helmet Mount for K-Series / Muvi HD with 3M™ base and Muvi HD Holder. Designed for easy and secure fitting so you can capture all of the action of you. The mount also comes with the holder for the Muvi HD and 3M™ mounting base. 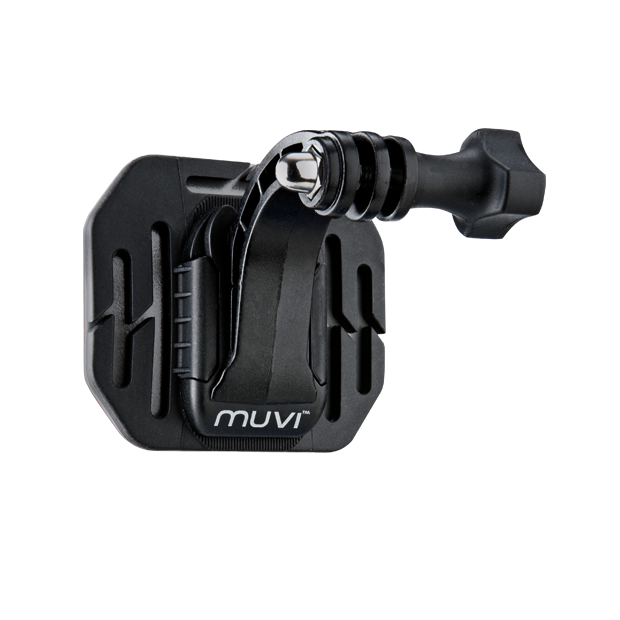 It is also compatible with the Muvi Micro and Muvi Atom in conjunction with their own handlebar mounts.